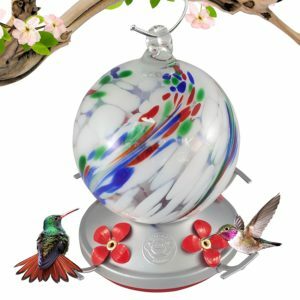 April 8, 2018 0 comments on "Best Glass Hummingbird Feeders"
I have to admit, I am a bit obsessed with hummingbirds. They only visit for a few months of the year, and I so look forward to seeing them every year! I have become a bit of a collector of hummingbird feeders. Hummingbird feeders come in all shapes and sizes. Plastic ones are the least expensive, but if you want your feeders to last, it’s best to invest in a couple of glass ones. You can get glass ones that are very unique and artistic looking, they are truly a work of art, especially the hand blown ones! 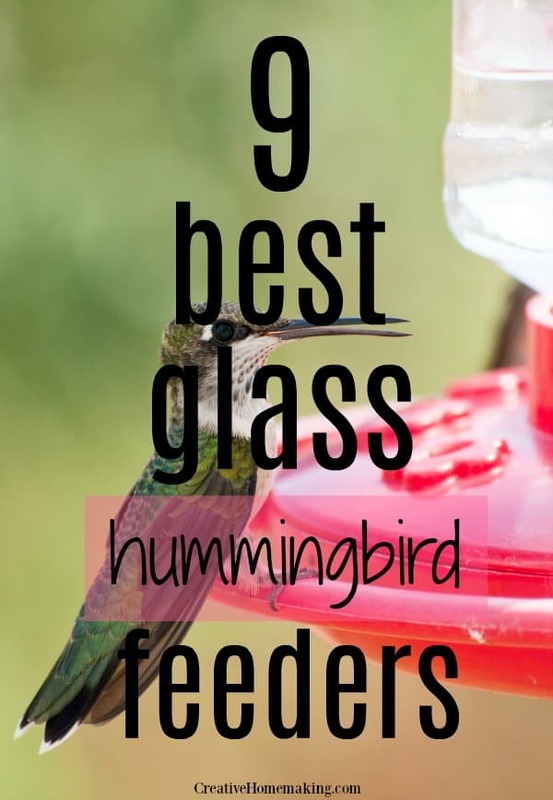 Below you will find a compiled list of my favorite glass hummingbird feeders. You you will have trouble deciding which one to choose, they are all beautiful. You can find out how to make your own hummingbird food at home here.